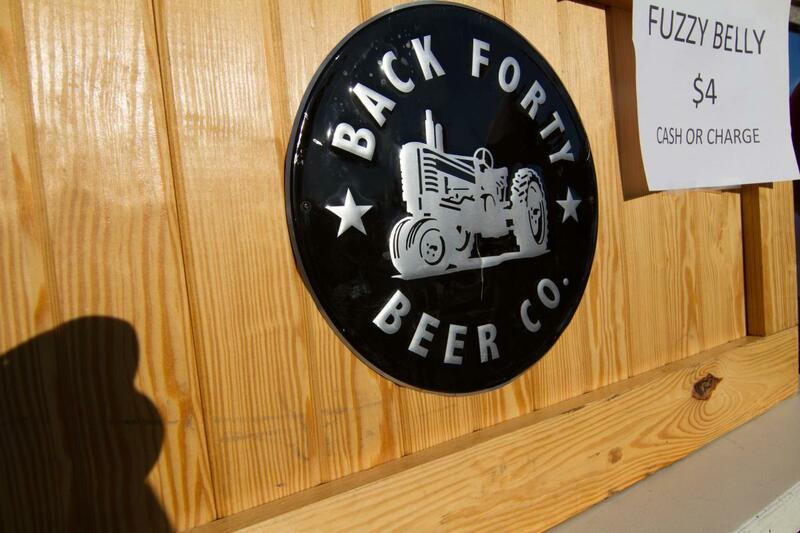 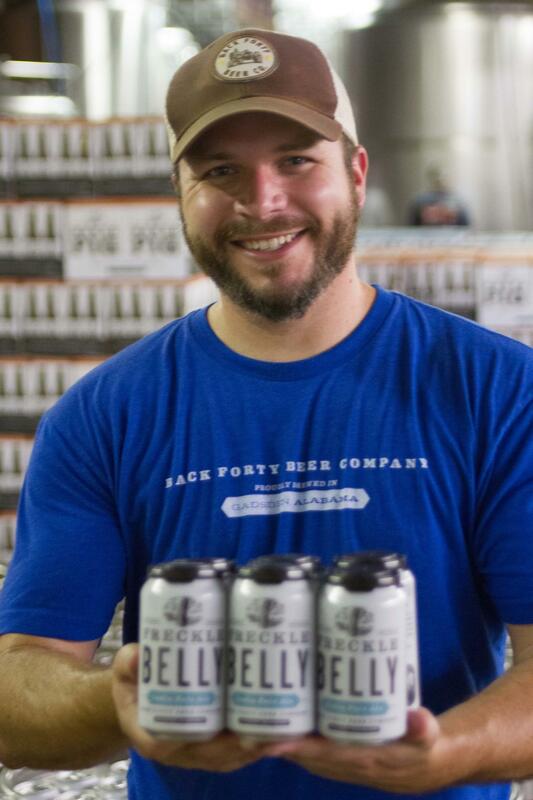 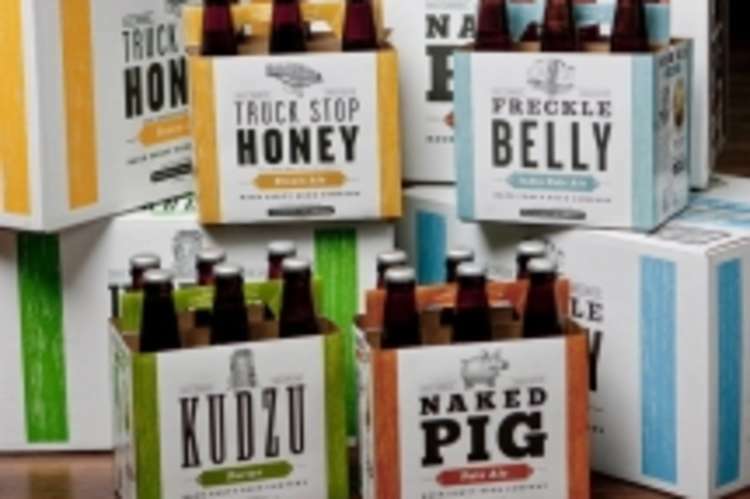 Back Forty Beer Company is a micro brewery focused on local ingredients in downtown Gadsden. 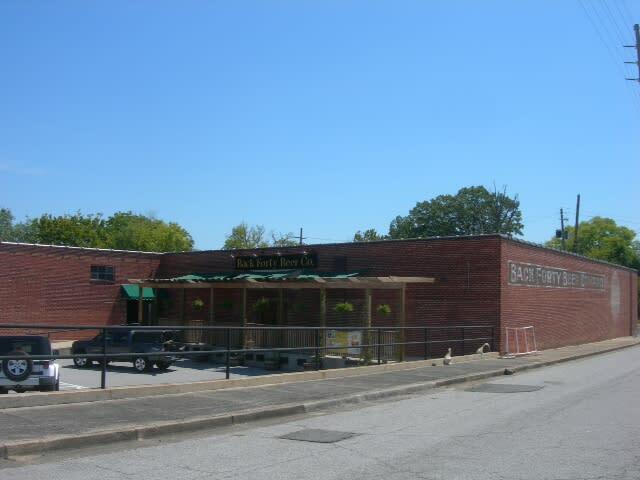 We have an air conditioned taproom where visitors may sample and purchase our beers on site. 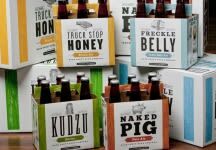 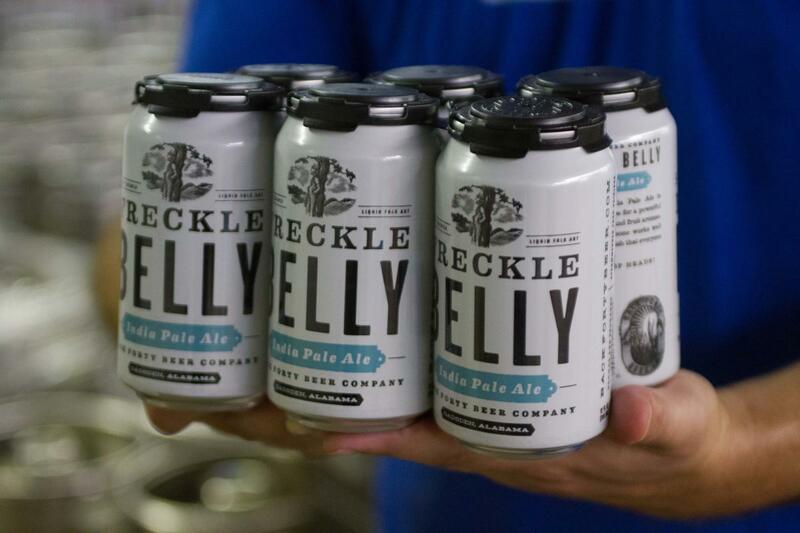 Largest brewery in Alabama and the only brewery to bottle beer and sell outside the state. 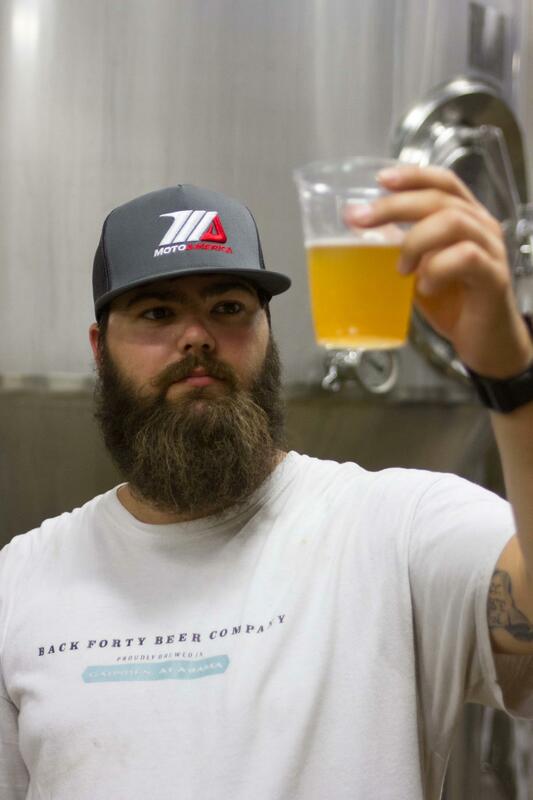 Guided brewery tours on Sa from 3 – 8 p.m. Taproom: M-Th 5 - 7 p.m. and F-Sa 3 - 8 p.m.